The Chinese electric vehicle maker NextEV has selected VI-grade’s DiM (driver-in-motion) system to test virtually the dynamic behavior of new models. The new driving simulator will be the first of its kind in China and will be installed as a turnkey solution at the NextEV headquarters in Shanghai. 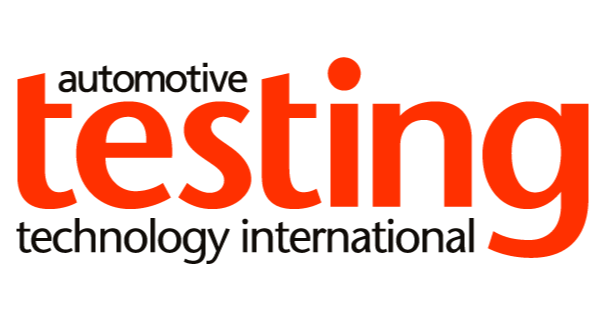 DiM 150 will be used to virtually test the dynamic behavior of new electric vehicles with a particular focus on interactions between the vehicle chassis and ADAS and AI algorithms. The 9DOF platform is designed to take full advantage of VI-MotionCueing as well as of all other software technology developed by VI-grade and its partners. The DiM concept enables the extension of the motion envelope and separation of low and high frequency contributions, which makes this type of motion platform unique and suitable for both vehicle dynamics and ride studies.